Have a look first! 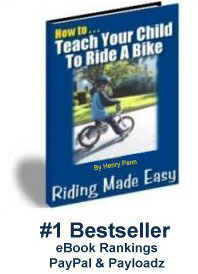 Check out the first chapter of Riding Made Easy. Please enter your email below, click Submit and follow the instructions. Copyright © 2009 [Crosswind Media LLC]. All rights reserved.